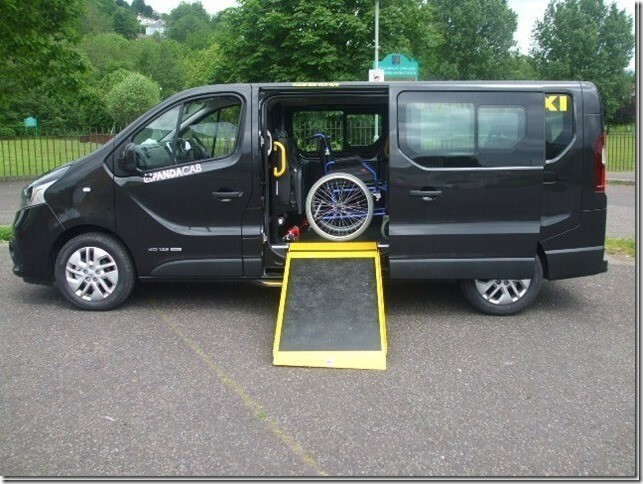 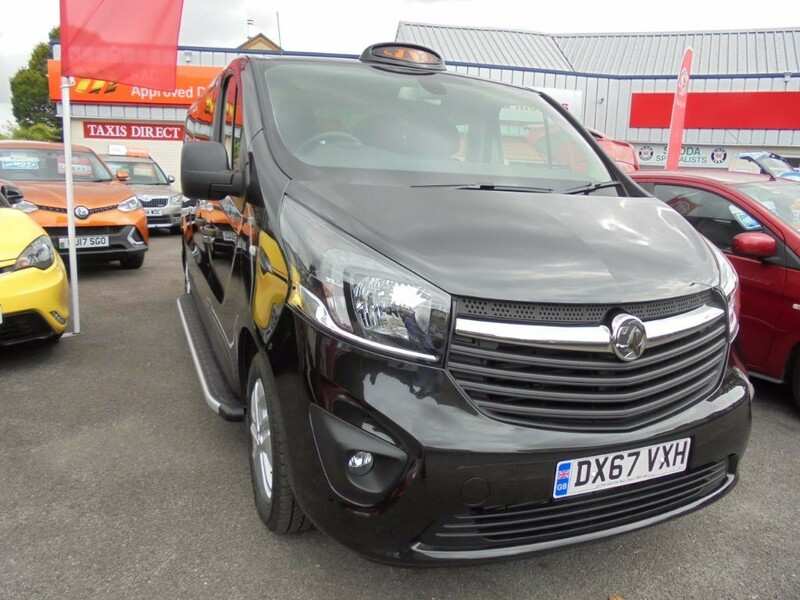 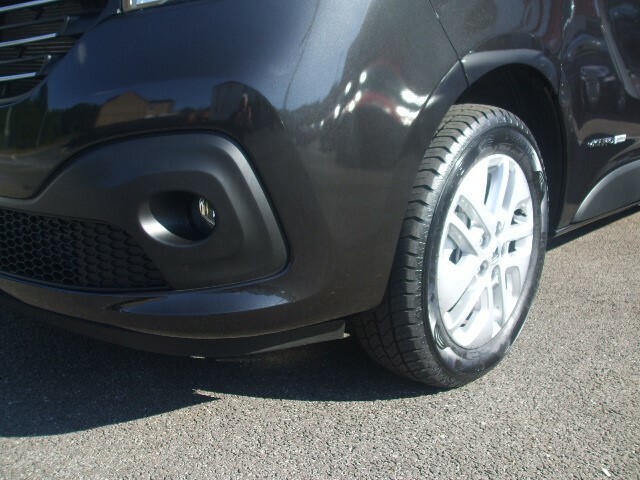 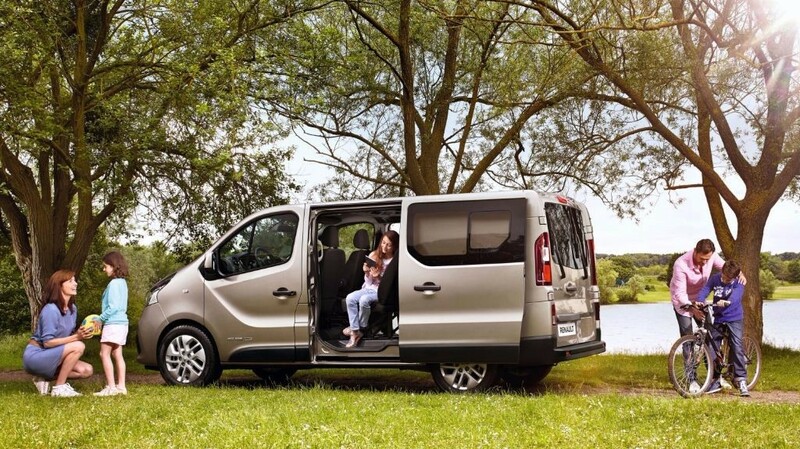 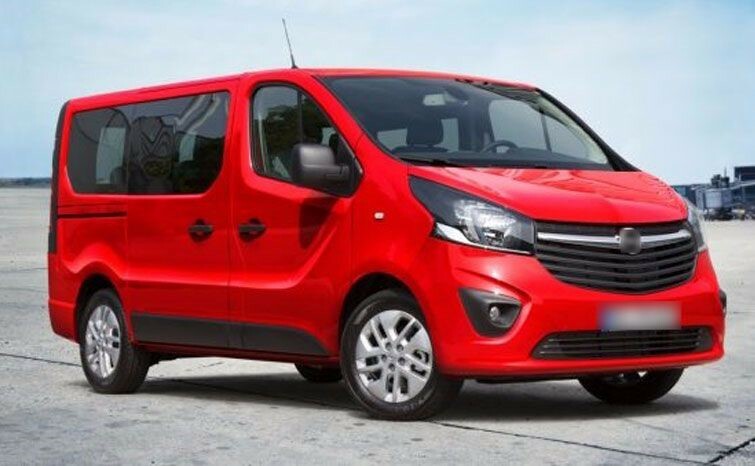 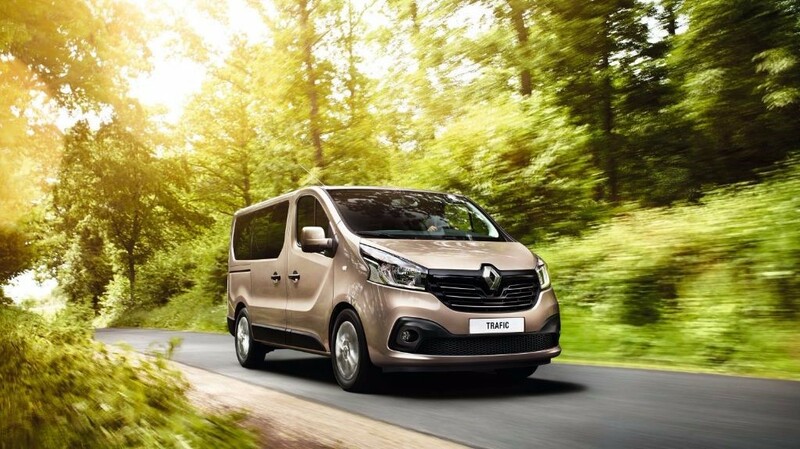 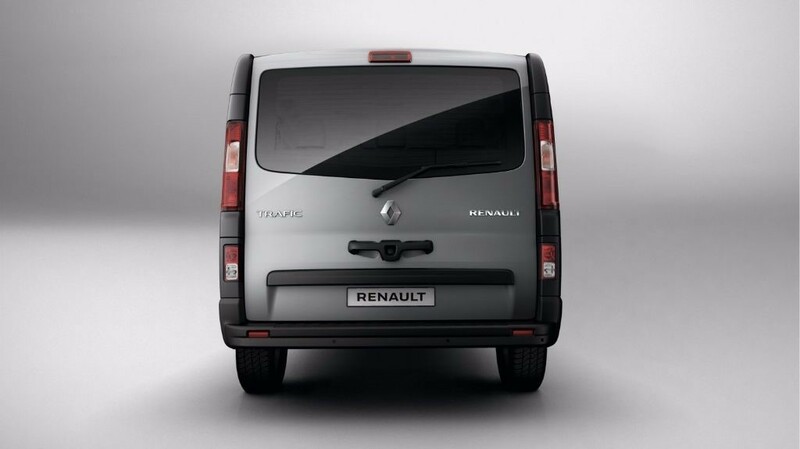 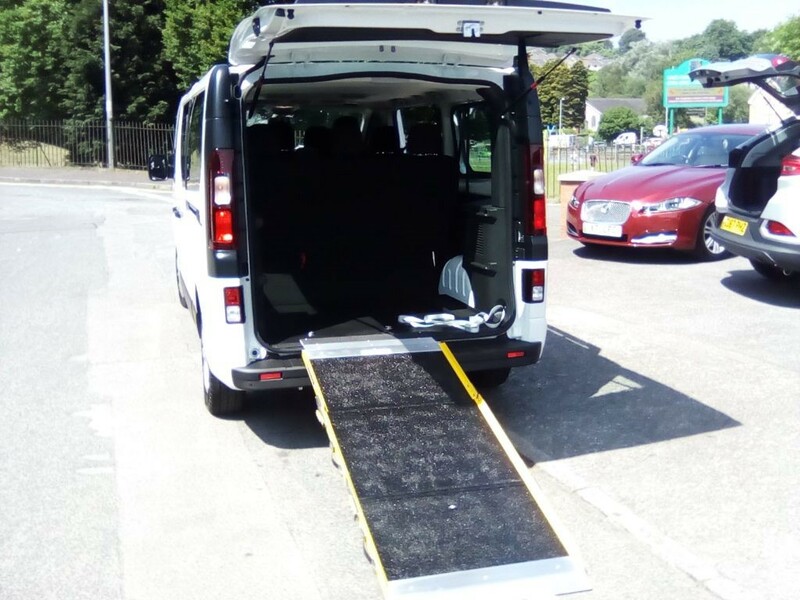 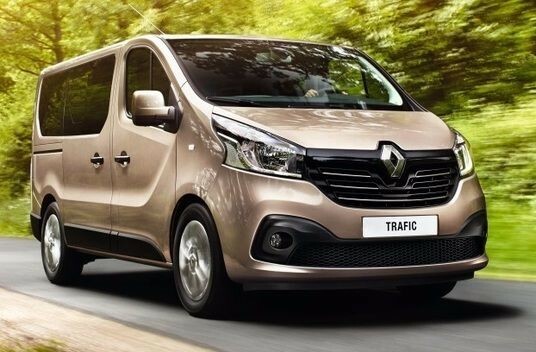 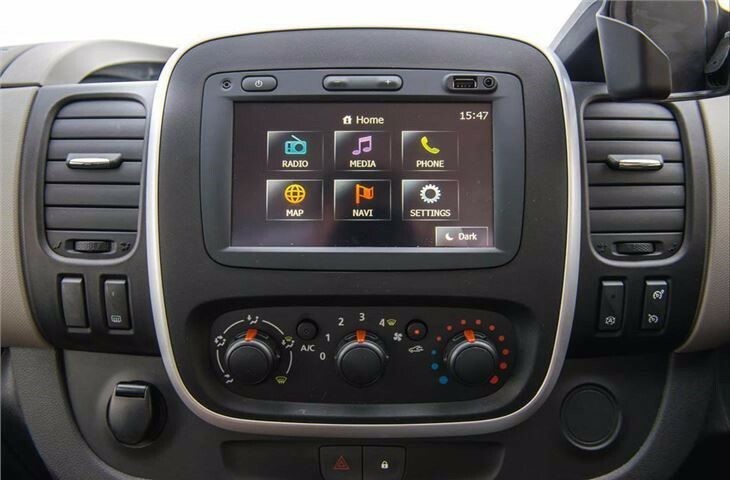 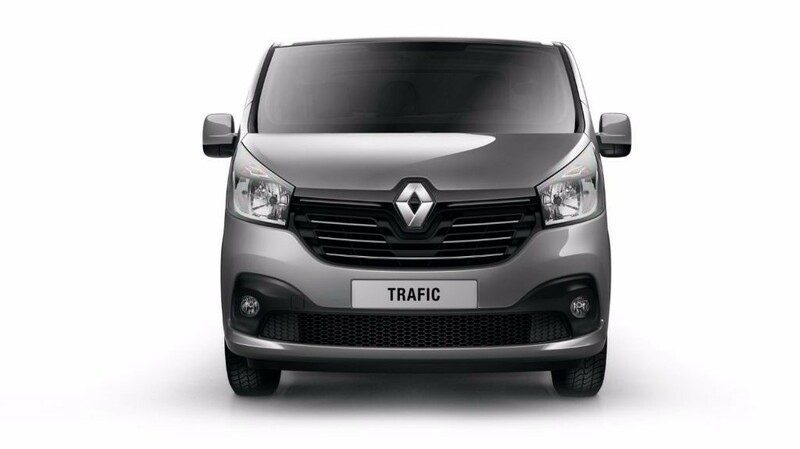 The brand new Renault Trafic 9 seat minibus comes in short and long wheel base models and business and sport specifications. 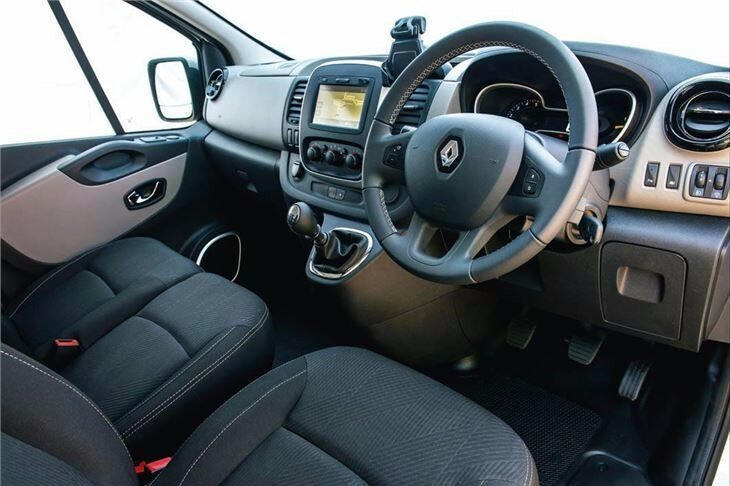 There are 4 engines but the 1.6 dci 120 bhp engine looks the best. 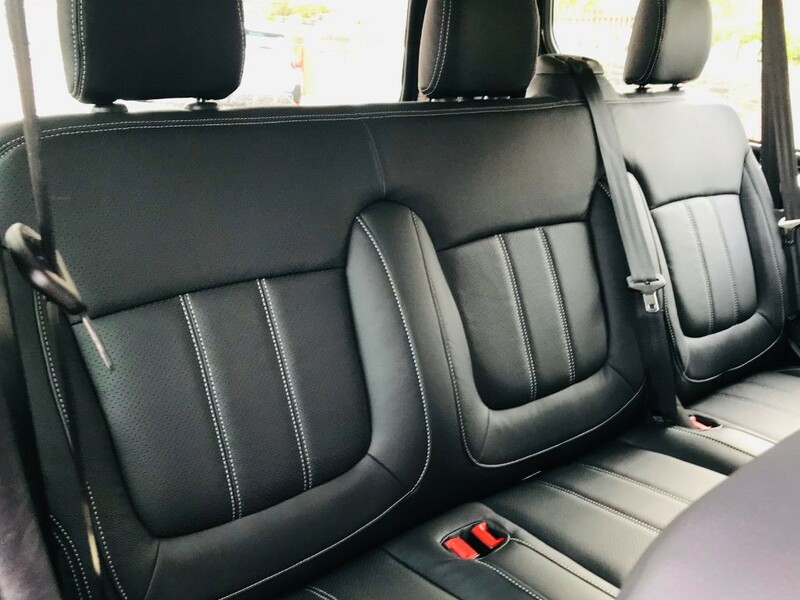 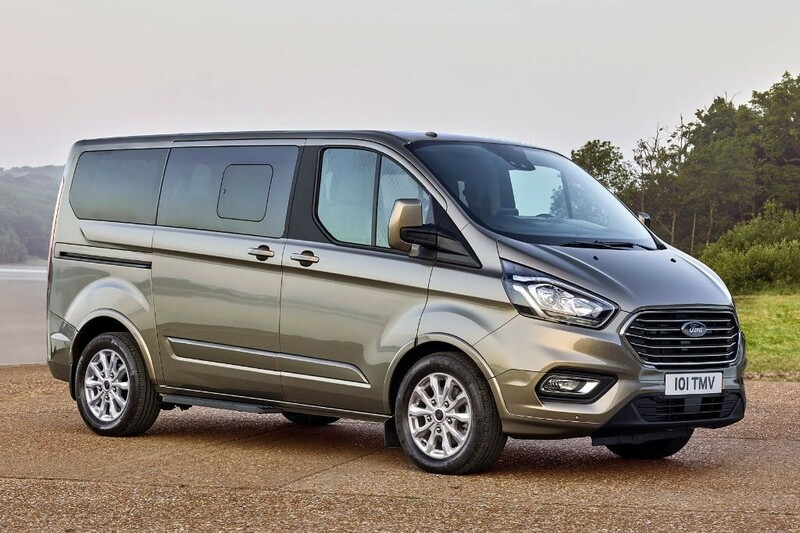 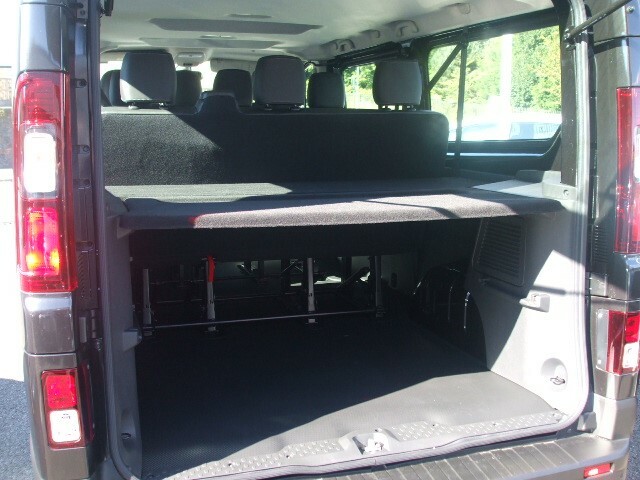 The sport model comes with a massive list of standard equipment and the long wheelbase is ideal for airport travel.